The Police in Enugu State, Monday morning, reacted to the Sunday fire which burnt campaign buses of the Peoples Democratic Party, PDP, in Enugu State. The buses branded ‘Gburugburu 2019’, parked at the Tickles Centre, located within the Ogui New Layout Area, were set ablaze by unknown persons. A chieftain of the party, Mr. Dan Nwomeh, who had confirmed the development, said unknown arsonists burnt down branded PDP campaign vehicles in Enugu. Also, the PDP campaign organization in the State has expressed outrage over the incident, describing it as desperation of some opposition elements in the State. 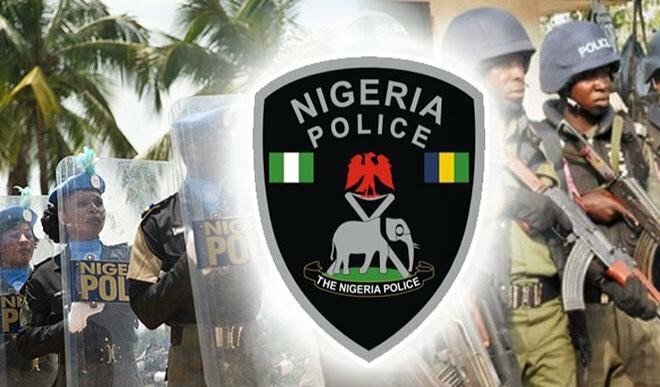 In a statement made available by the spokesman of the Police in the State, SP Ebere Amaraizu, he said investigation had commenced on the incident. The terse statement read: “The Enugu State command of the Nigeria Police Force has commenced a full scale investigations into a fire outbreak that occurred on 13/1/19 at about 8 p.m. at a printing workshop located at WTC Ogui new layout axis of the state. “The fire outbreak affected 3 sienna buses and three coaster buses parked at the said printing shop. “Meanwhile, the prompt arrival of both the fire service and the operatives of the state police command prevented its escalation and further damage as the fire was put off. The cause of fire outbreak is yet to be ascertained.